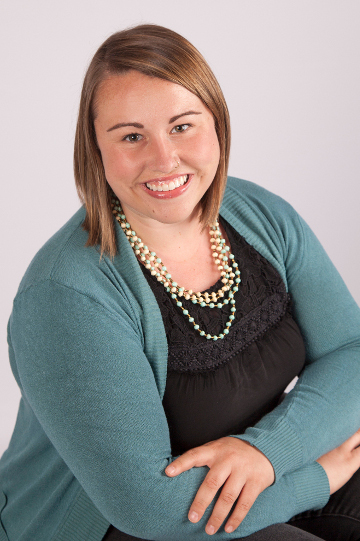 Leah Brakebill, M.S., CCC-SLP was born in Salem, Oregon and graduated from Oregon State University in 2007 with a Bachelor of Arts in speech communication and a minor in music with an emphasis in vocal performance. Leah earned a Master of Science in Speech-Language Pathology from Nova Southeastern University, graduating with highest honors in 2017. She has a special interest in voice and voice disorders, providing treatment for patients with diagnosed vocal fold pathology, singers, and professional voice users. Leah also enjoys providing assessment, diagnosis and treatment for patients with articulation disorders, expressive and receptive language disorders, Autism Spectrum Disorder (ASD), and cognitive communication disorders related to traumatic brain injury. Leah is an active member of the Oregon Speech-Language & Hearing Association and the American Speech-Language-Hearing Association. She is a certified LSVT LOUD provider and provides assessment and treatment for tongue tie and tongue thrust as a trained orofacial myologist through the International Association of Orofacial Myology. Outside Sensible Rehab, Leah loves traveling, seeing as much live music as possible, spending time with family and friends, trying new restaurants, and partaking in all the outdoor adventures the PNW has to offer. She holds the position of Alto Section Leader and Soloist at St. Paul’s Episcopal Church in Salem, Oregon where she has served as a musician since 2008.